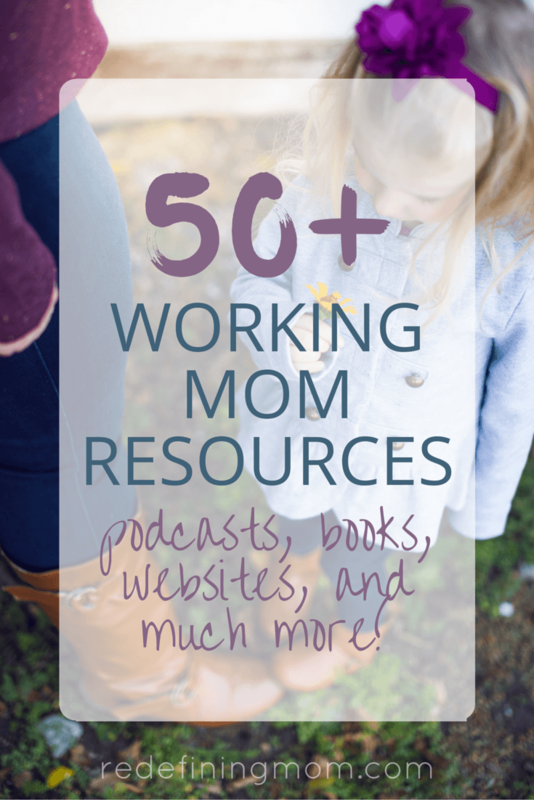 This is my best list of resources for busy working moms. Affiliate links are included below, this means I will receive a commission for products you purchase through my links, at no additional charge to you. All of the products I recommend are things I have used myself and love. I created this list to save you time, enjoy! 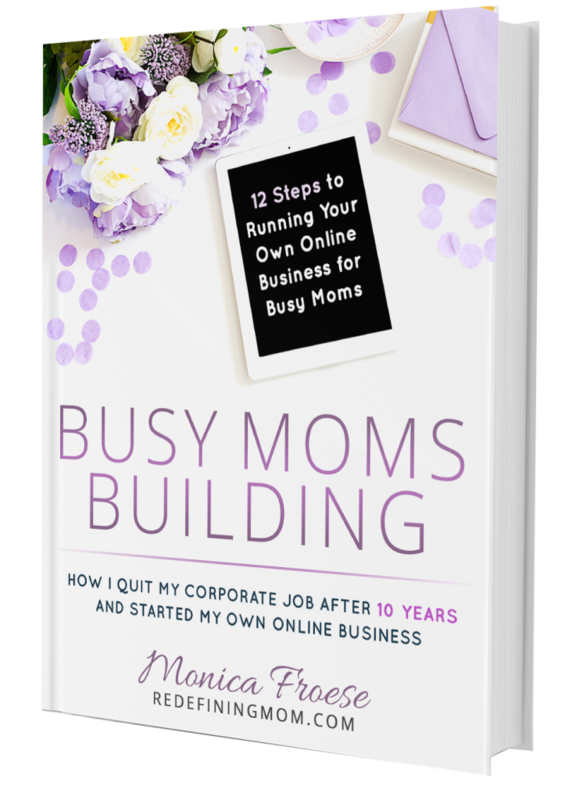 Busy Moms Building: 12 Steps to Running Your Own Online Business for Busy Moms is my new eBook <– now a course! I wrote it for busy moms who want to start their own online business but have no idea HOW to start. It’s based on my experience as a corporate mom who struggled after returning from maternity leave 3 years ago. I wanted to take my corporate skills and create my own online business so I could have the flexibility to balance work and family a little bit better. I finally quit my corporate job in January and became completely self-employed in August. I broke down how I started my own business into 12 easy to follow steps that can be completed in 45 days. This book is for any mom who wants to take her passion and skills and turn them into a profitable business. I cover actionable steps related to tracking finances, handling taxes, deciding on a business structure, practical time management strategies for building a business while still having time for your family, and much more! 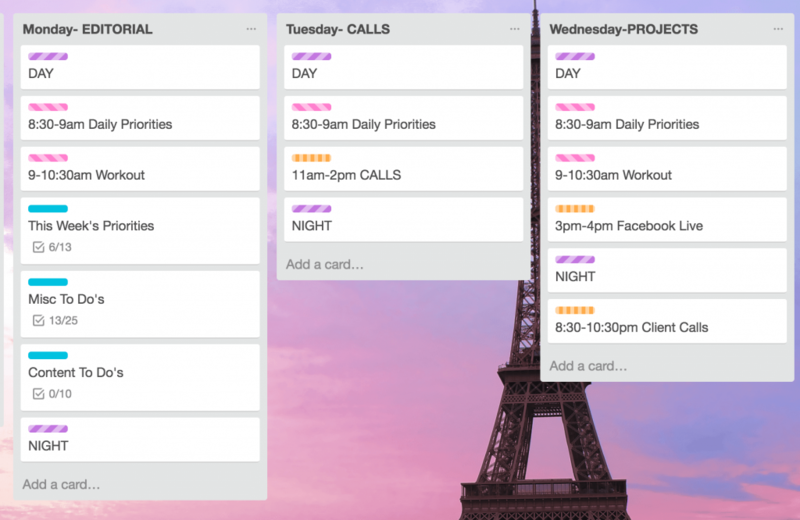 Time management is one of my favorite topics. I’ve tried many different systems over the years and none have quite worked as well as Make Over Your Mornings by Crystal Paine of Money Saving Mom! Crystal’s course includes 14-days videos and an interactive workbook. I committed to following her system for two months when I first began working from home and it revolutionized my life! I highly recommend checking out Make Over Your Mornings and her other course, Make Over Your Evenings! I recently put together the system I use to manage our family finances in Google. It’s called the Easy Budget and Financial Planning Spreadsheet for Busy Families and it’s basically what I live and breathe by with making financial decisions quickly and easily for our family! I include a 22-minute video showing how to set it up and use it to make monthly bill paying and projecting out your financial cash flow super easy! I recently started at an amazing gym in my neighborhood that focuses on high-intensity intervals and bought myself a snazy FitBit Charge 2 to track my daily steps! Amazon Prime 30-day free trial of Amazon Prime, a huge timesaver for working moms with 2-day free shipping + many more benefits! <– probably the best thing ever invented, not to mention all of the free movies that my daughter loves! Ebates is a cash back website that pays you to shop through their links. With over 1,800 retailers, this site acts as a portal to each store giving you coupons, promotions, and cash back on all your purchases. The best part, it saves you several trips to the store! The Work at Home Woman is an extremely helpful site for moms looking to transition from corporate to a work-from-home job. 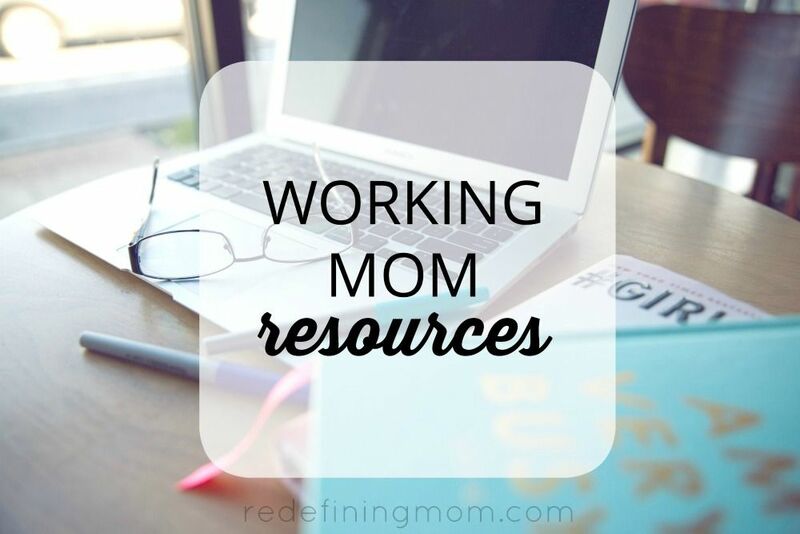 The Work at Home Wife is another great resource for work-at-home jobs! FlexJobs is a paid membership site for people looking for flexible work options. Working Moms Against Guilt an amazing site for working mom resources and I am lucky enough to be a contributor! Thrive Momma Elaine gives unlimited resources for new mommas returning to work from maternity leave! Momrising resources for getting involved to make a difference for women’s rights. Learn About Legislation to Fund Federal Maternity Leave know your rights! Kindle my husband owns an actual Kindle to read all his books on and he swears by it. I use my iPad Mini or iPhone. Good to Great by Jim Collins a classic business book about leadership. The One Thing by Gary Keller I wrote about this in my article 5 Practical Time Management Tips for Working Moms. The Life-Changing Magic of Tidying Up by Marie Kondo people swear by her organizational method, a good read for busy moms. Potty Train in a Weekend by Becky Mansfield is an extremely useful resource for potty training advice.